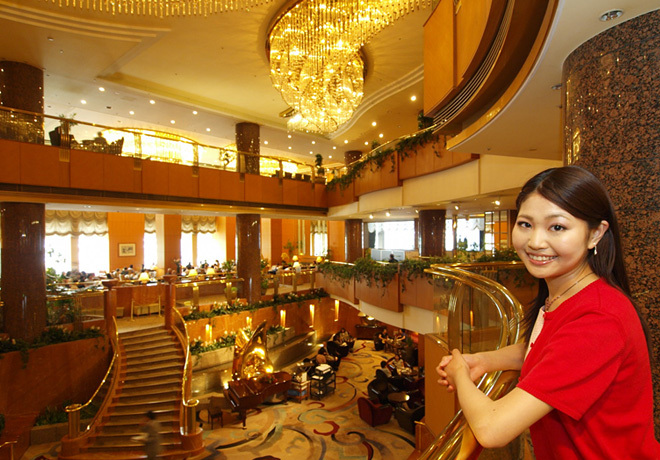 To make your stay in Yokohama one of the kinds you can never forget starts from learning the individuality of the hotels. The leading hotels in Japan were produced by competing against each other for the view, services, locations and more. The best feature of this hotel is the guest rooms with the greatest view in Japan. There are no other guest rooms that are as high as those of Yokohama Royal Park Hotel in terms of the height from the ground. Depending on the angle, you can view Kannonzaki and the Boso Peninsula in the distance and the city of Yokohama closer by in addition to Yokohama Port. The breath-taking view extends in front of you. The magnificent view can be enjoyed from every facility in the 296-meter high tower including the observation restaurant. 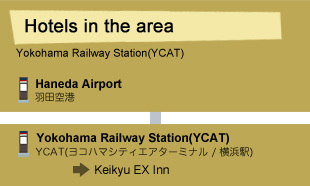 Having the direct bus service (Haneda Airport Express) from Haneda, the hotel is easily accessible. 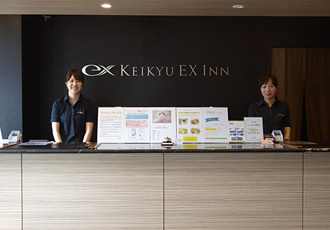 Most of the facilities including nine restaurants, cocktail lounge, swimming pool, fitness club and esthetic salon are located on the upper floors enabling guests to have a great view of Yokohama. 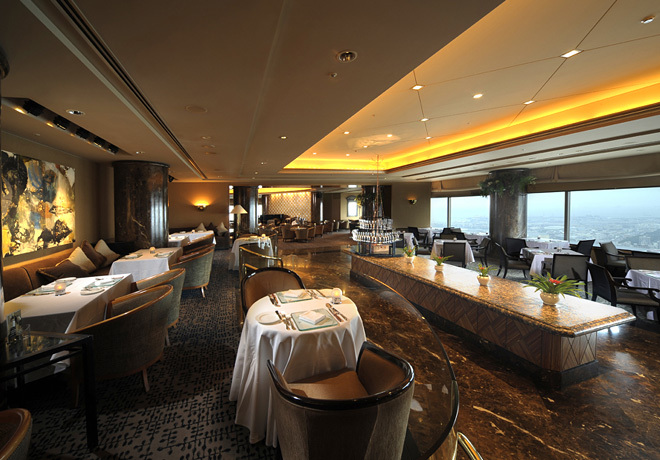 The tea ceremony room on the 65th floor is the highest one in Japan from the ground. It is popular as one can experience the Japanese traditional "tea ceremony" surrounded by the spectacular view. Among all the hotels in Minato Mirai area, this is the only hotel that guests can enjoy the night view out on the balcony. The big Ferris wheel can be seen right in front from the ocean view rooms. And the view makes you feel as if you could reach out and touch the Ferris wheel. Viewing the night scene feeling the sea breeze touching your cheek is an exquisite experience. It is located next to the popular sites such as the Landmark Tower　Yokohama and Queen's Square Yokohama. 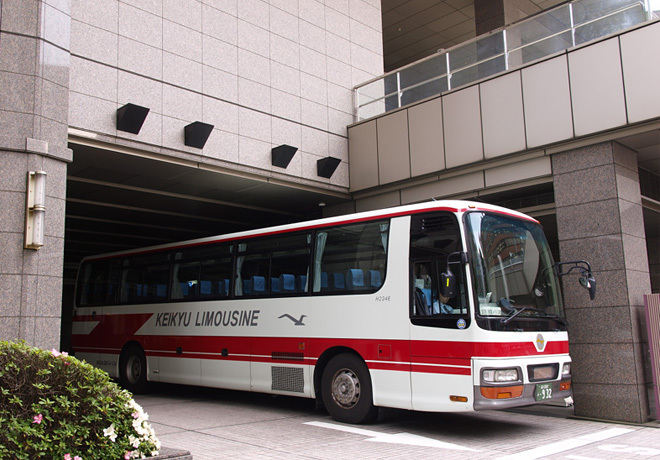 Having the direct bus service (Haneda Airport Express) from Haneda, the hotel is easily accessible. The ground floor entrance hall reminds you of the Japanese paper screen. The tropical atmosphere of the open ceiling area including the front desk brings additional excitement to the feelings of a resort. At the buffet-style restaurant on the 2nd floor, a fair is held for dinner time changing its theme periodically. It is popular among regulars too. Choose this hotel whether for leisure or business; no need to think! It is loved as a symbol of Yokohama.Good services and facilities are available to meet the expectations of tourists to the best they can. The unique sail-shaped building and the wide open resort-like space are popular. It boasts rooms with a large bed and a beautiful night view of Yokohama Port and restaurants that offer savory meals of Japan and other countries. The hotel is also suitable for business use, located next to "PACIFICO Yokohama," one of leading convention centers in Japan. Enjoy a satisfactory and fulfilling stay. The bell desk clerks will give you directions to the airports and information on nearby facilities in addition to taking care of your luggage. At the concierge desk, you can have more detailed tourist information specific to the area and suitable for your purpose. You will receive high quality services available only at hotels. 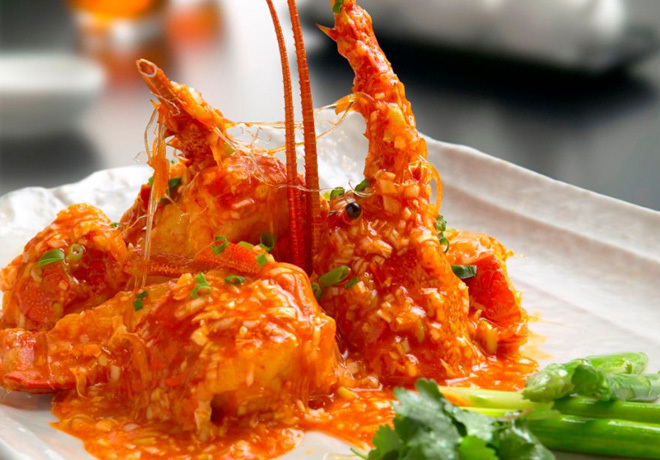 It has good restaurants which are also popular among gourmets including the Chinese restaurant "Karyu." Having a dinner with the night view of Yokohama is exquisite. 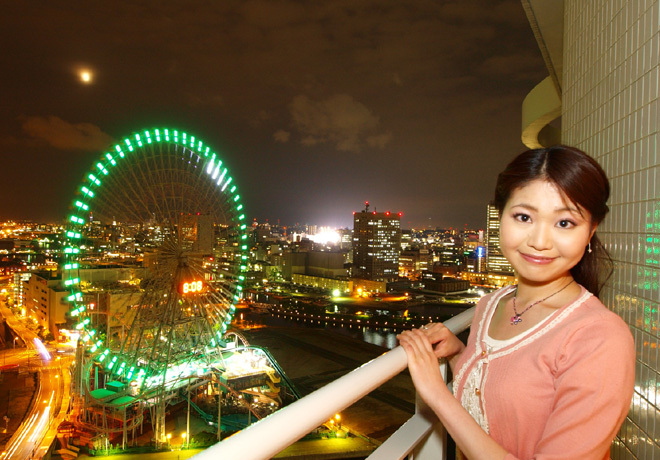 “If you talk about Yokohama, this is it!” - you can enjoy such scenery from this hotel. You can view the Landmark Tower Yokohama, Red Brick Warehouse, Osanbashi Pier and more from the window facing to Minato Mirai. The view will evoke a sense of the romanticism of travel. You can enjoy the night view lying down on the high-quality bed or sitting on the chair by the window enjoying your meal. How about doing both of those? The room is elaborately furnished completed with various amenities. The entire hotel has high-class ambience. 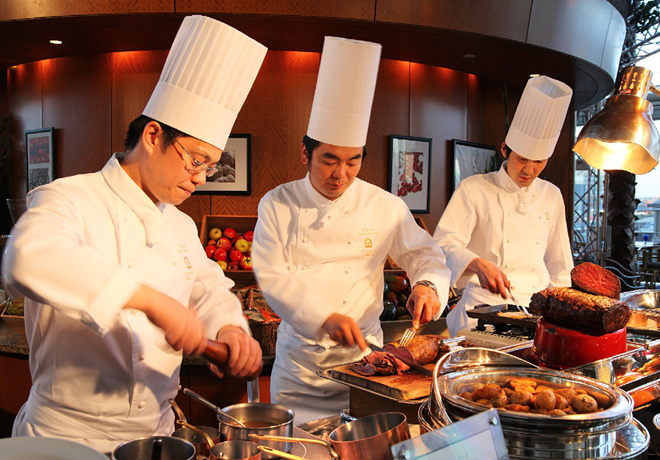 It has the world-class restaurants that have been making influence on the Japanese food culture. It is the birth place of Japanese popular dishes such as Doria (rice gratin), Spaghetti Neapolitan (spaghetti with tomato ketchup based sauce) and Pudding a la mode (pudding with fruits and ice creams). It was built as a part of the Yokohama City reconstruction plan after the Great Kanto Earthquake. Many distinguished guests from home and abroad have stayed at this hotel. 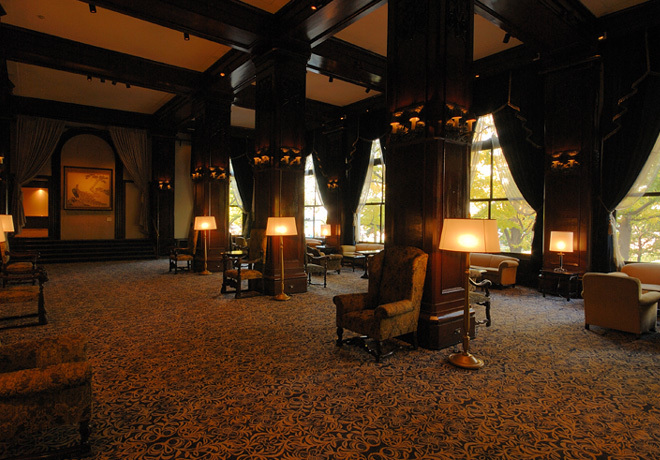 It is a hotel that tells the history of Yokohama. 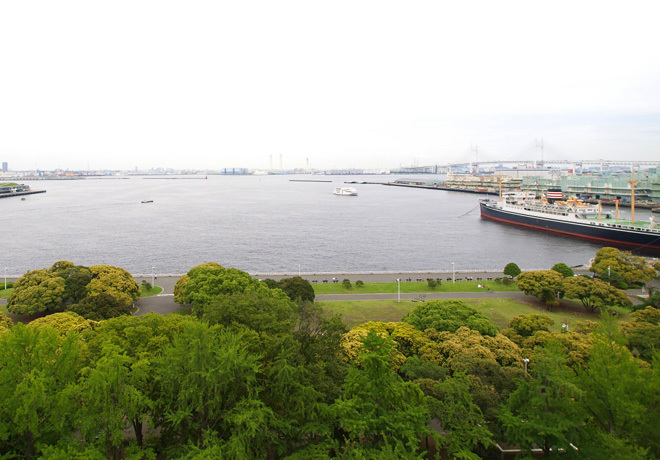 You can see Yamashita Park and Yokohama Port extending in front of you when you look out of the hotel window. The 180-degree panoramic view with the Hikawamaru on the right and the large pier on the left is as beautiful as a painting. The calm atmosphere of the entrance and the guest room make you feel as if you are living in Yokohama. 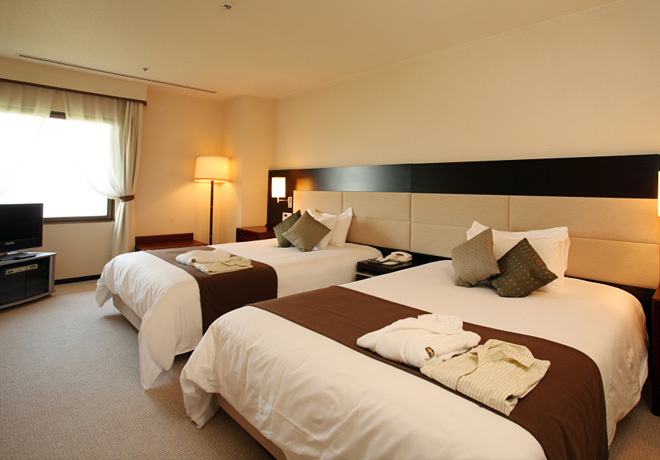 It is conveniently located, and the Chinatown and Yokohama Bayside tourist attractions are within walking distance. It is the most suitable hotel for those who want to experience the historic and cultural port town, Yokohama. Enjoy walking around the Yokohama port area that led the Japanese modern history. There are many famous historic sites and you can feel the fascinating history of Yokohama. Lying down on the comfortable bed feeling its nice texture, a whistle of ship reaches to your ears from somewhere nearby. Fall asleep in the satisfaction of being in Yokohama. Rose Hotel Yokohama is the leading hotel in Motomachi and Yokohama Chinatown. The staff will welcome you with full of hospitality. In Yokohama, there is only one Rolls-Royce Phantom VI. And Rose Hotel owns it. It is used as a courtesy car for special occasions such as wedding. However, it is available for those who dine at the famous "Chungking Chinese Szechuan Restaurant" in Rose Hotel (Reservation required). 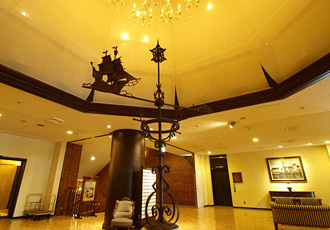 Make a special memory of Yokohama that can be experienced only at this hotel. There is a concierge specialized in assisting your sightseeing in the Chinatown. You may be able to obtain the information that is not available on your guide book. 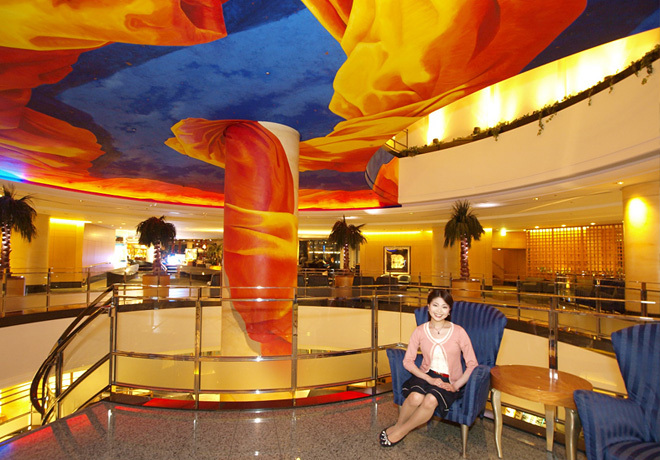 You will find the symbol of the hotel, rose, everywhere in the hotel and on the staff uniform. 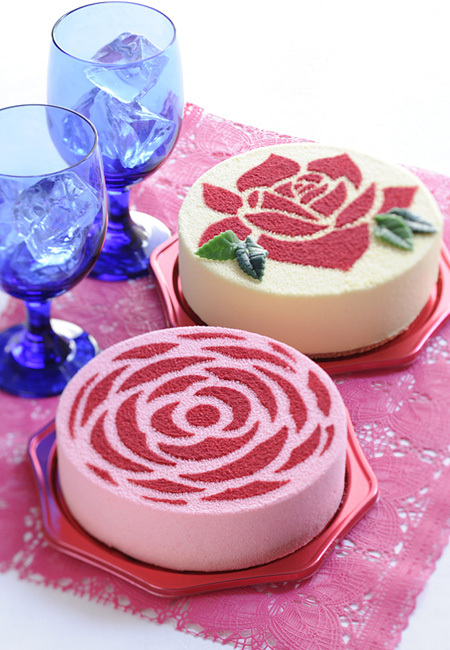 Please enjoy the new rose cake (Asian Rose). 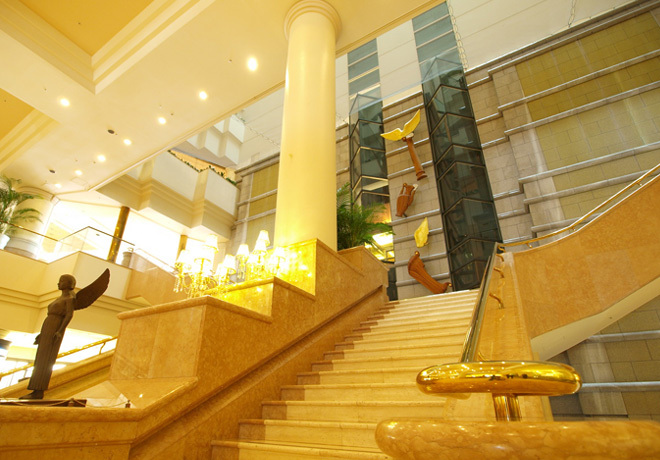 The best feature is the luxurious and dignified ambience like other Sheraton Hotels in the world. The entrance hall with marbles and golden art works and the room with quality bed and furniture will make your holiday special and comfortable. 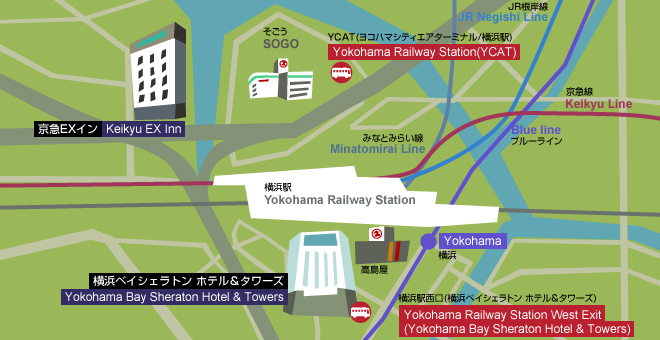 As it is close to Yokohama Station which is a terminal station, it is convenient to visit other tourist destinations. Having the direct bus service (Haneda Airport Express) from Haneda, it is easily accessible without making connections. 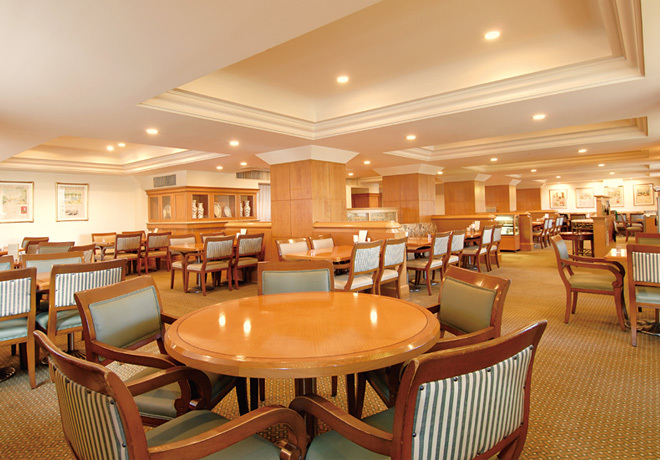 It is a buffet-style restaurant with an open kitchen which was refurnished in July, 2010. 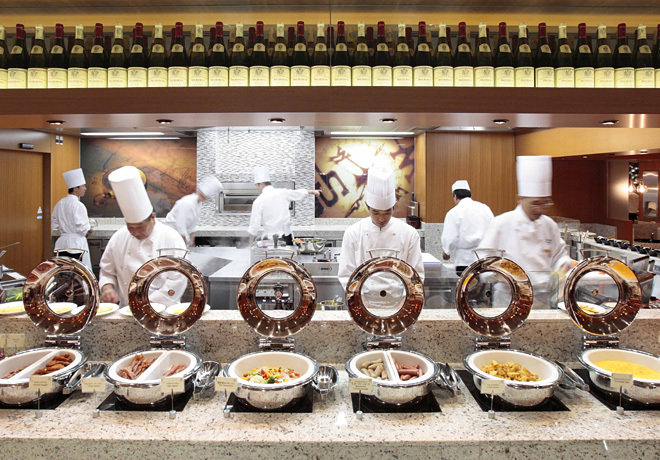 You can enjoy the first-class dishes freshly prepared. It is a business hotel that focuses greatly on the services and the rate. It is a two-minute walk from YCAT (Yokohama City Air Terminal) and Yokohama Railway Station from which several lines can be taken. It is conveniently located to visit most of the tourist attractions such as Minato Mirai, Red Brick Warehouse and the Chinatown without making train connections. As all the rooms are single room, you can pass your time without considering about others. In spite of its reasonable rate, the rooms are with a Simmons' super single size bed, a high-performance humidifier combined with air cleaner and high-speed internet connection. It is a practical hotel. Rental pillow is available for the guests to sleep on it with the preferred firmness and height. It will give you a good and deep sleep even if the sightseeing wears you out. Guests can check out easily just by dropping off the key in the box at the entrance on the 1st floor. No hassles for checking out. In the column this time, we will introduce some interesting sights from the window of a HANEDA AIRPORT EXPRESS bus. Two more bus routes are newly available now from Haneda Airport. 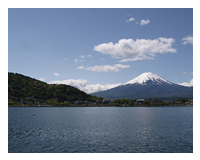 One is for "Karuizawa," one of the most popular resort towns in Japan, and the other is for "Kawaguchiko Railway Station and Fujisan Railway Station," one of the best tourist attractions in Japan. The bus to Mt. Fuji goes to the 5th Station on the mountain in summer which is the starting point for a climb (dropping-off only). This is a convenient bus service that directly takes you to the tourist attractions around Mt. Fuji via Fuji-Q Highland, the amusement park popular for the rides that hold the Guinness World Record. If the weather permits, you can view Mt. Fuji from various angles. Enjoy the magnificent view of Mt. Fuji getting closer little by little. Please refer to the link for the feature on Mt. 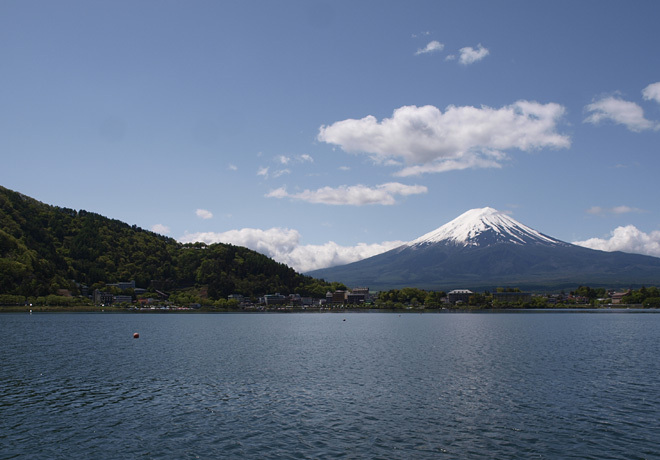 Fuji and Lake Kawaguchi. The information in this article is based on data from when this article was released. ・The services for the Red Brick Warehouse run once to twice every hour. Please refer to the link for detailed timetables. ・The bus to Yokohama Bay Sheraton Hotel & Towers (Yokohama Railway Station West Exit) runs 6 times a day. For the timetable, visit the linked site. ・The services for YCAT run every 20 minute. Please refer to the link for detailed timetables. call "Keikyu Highway Bus Reservation Center"
English, Chinese (Mandarin) and Korean operators available. Born and raised in Yokohama, Sae Kitazawa is a Hamakko (a name to call those who love their hometown Yokohama). She is working hard every day to communicate the attractive points of her hometown.